If you wish to apply for a job at The Chiller Ice Rinks, you might want to know what we look for in a team member. An outgoing personality is a must, and skating ability is a plus. Our primary goal is for our guests to enter our buildings saying, “WOW,” and leave knowing that they want to return!! We accept applications all year-round. We are not always hiring but keep the best prospective resumes on hand for when we do need to add to our team. Must have friendly, outgoing personality with great customer service skills. Responsible for greeting customers, answering phones, maintaining rink cleanliness and working in the concessions stand. Evening and weekend availability a must! Job will require standing for long periods of time. Applicants must be at least 18 years of age and have a clean, valid driver’s license. Previous experience driving an ice resurfacer is strongly preferred. Will train the right individual. Cleaning and light maintenance is required. Must be dependable and have ability to work a flexible schedule with evening and weekend availability a must. These are our FOH employees that have the ability to skate. Must be able to ice skate forward and backward, have the ability to enforce the rules and have an authoritative presence on the ice. Our party hosts need to be able to work under pressure, love people and want to help make the birthday star’s special day even more special! This position involves terrific people skills. Hosts are responsible for greeting guests, setup and breakdown of the party, serving food & beverages, and providing an all-around positive experience for our party parent, child and all guests. Must have a solid skating and/or hockey background, passion for the sport and enjoy working with skaters of all ages and abilities. Classes run weekday evenings and Saturday mornings. We look for people with winning personalities and the ability to relate to many different kinds of people. The Chiller Ice Rinks is a busy place, and you must be able to work under pressure and enjoy people of all ages. Late nights and weekends availability are a must. If you think you are ready, please click the link below to begin application process. 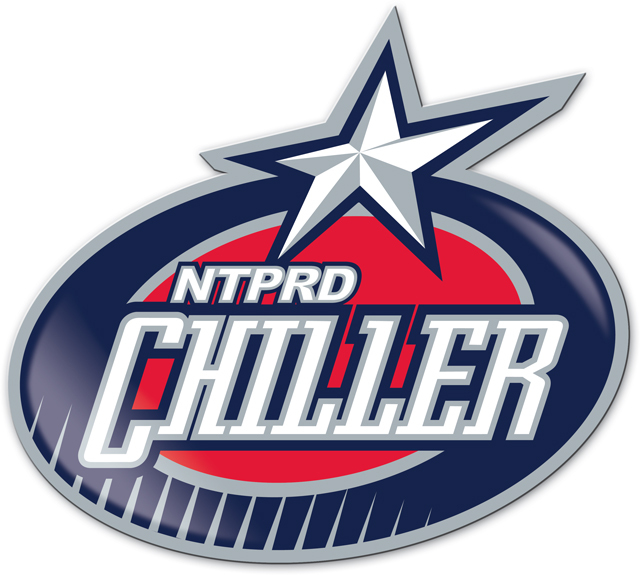 Thank you for your interest in joining our team at The Chiller!